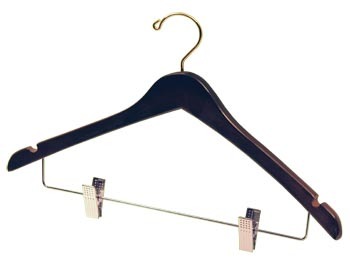 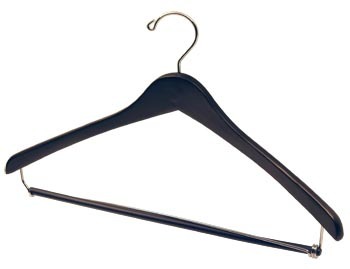 Volume pricing Available on bulk clothes hanger orders of more than 5 clothing hanger boxes. 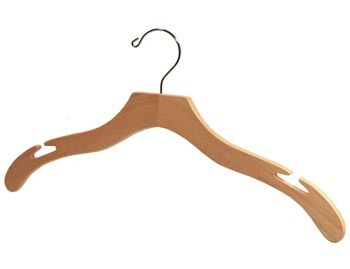 Simply add the quantity that you wish to order to your cart and your bulk savings will be displayed under "Volume Discount". 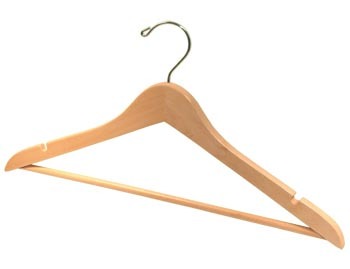 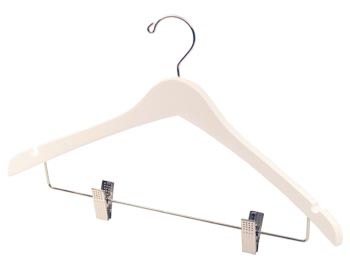 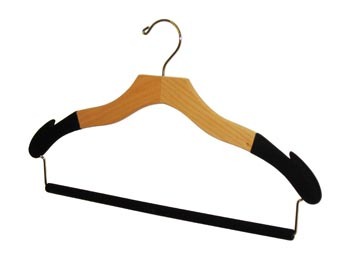 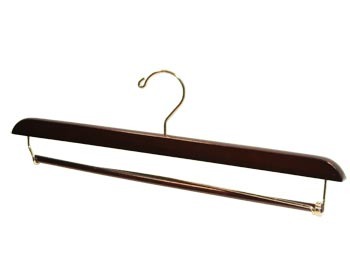 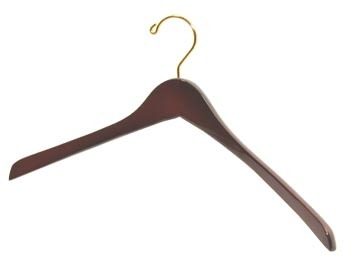 Hanger Store manufactures these Natural / Blonde Suit Hangers at 18 inches in length, made from Natural Hardwood with a Clear finish. These are sized Standard for Adult and Teen, Men and Women. Our Natural / Blonde Suit Hangers come in large boxes of 100 hangers, medium boxes of 50 hangers, and small boxes of 20 hangers.